Need Thai Translation Translators to Translate Thailand Document ? In singapore / Malaysia, we are Translation in Thailand Language. Thailand translation company in Singapore, Thai translating service in Malaysia, need to translate Thailand language, Thailand interpreter translators. Offering you in Translating Thailand conversation in written. We are Translation bureau to translate Thailand language at your Town. We are Translation bureau to translate Thailand language at your Town. Thailand translation company in Singapore, Thai translating service in Malaysia, need to translate Thailand language, Thailand interpreter translators. Offering you in Translating Thailand conversation in written. Seeking Thai Translation & Proofreading service in Singapore & Malaysia for Thailand Language? in Singapore & Malaysia for Thai translating service in Singapore & Malaysia, Thailand translation company bureau in singapore & malaysia, Thailand translating service bureau, We translate Thai to other languages, from other translated to Thailand language service translation. Translating to Thailand document text. Thai language translators translate english documents, We are Thailand language translators to english or other languages. We are in singapore to help you by providing a high quality, great value Thai translation service and ensure your Thai translation will only be done by native Thailand speaking translaters / translators with proven experience in the subject matter of your original document. We’ll supply your translated Thai document back to you in exactly the same format you gave it to us in. This means you’ll have an accurate content you can use straight away without any additional cost or time added to the project. Why You need DAXELL Thai Translation service in Singapore? All of our Thai language translation processes and systems are certified to the highest global standard for the translation industry. Our Thai translators / linguists are highly skilled within the translation industry and our systems of in-house testing and validation ensure clients get the highest quality translation. We can provide certified translations for almost any country including legal certified translations. Need your Thai translation service in singapore in a hurry? We can provide rapid turnaround translations, making it possible to get even very large documents translated within a couple of days. 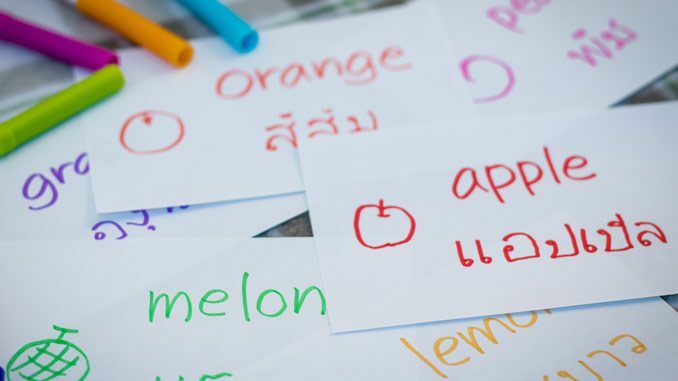 Thai, Central Thai, or Siamese, is the national and official language of Thailand and the first language of the vast majority of the Thai people, including Thai Chinese. It is a member of the Tai group of the Kra–Dai language family. Over half of its words are borrowed from Pali, Sanskrit, Mon, and Old Khmer. It is a tonal and analytic language. 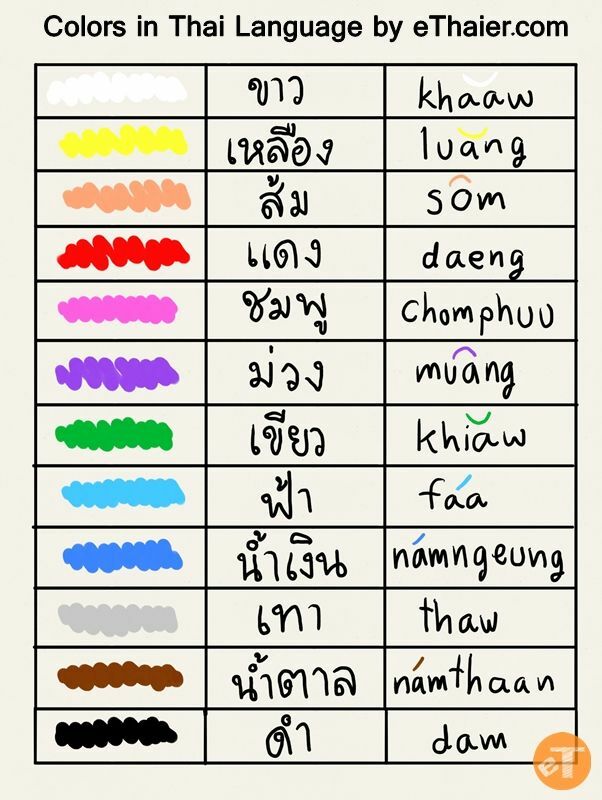 Thai also has a complex orthography and system of relational markers. Spoken Thai is mutually intelligible with Lao, the language of Laos; the two languages are written with slightly different scripts but are linguistically similar. Ok so contact us to help you in translating your Thai language business papers / documents.